Proudly wear the latest Arbury Women’s Jacket knowing that it’s made entirely of recycled polyester and – a first for us – recycled elastane. 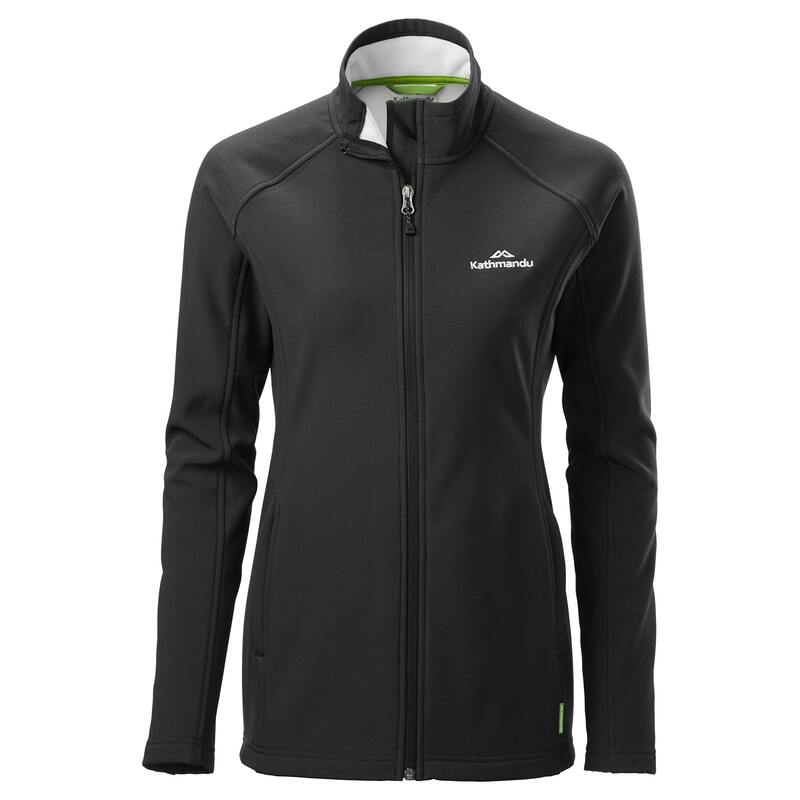 Highly wind resistant and water repellent, this versatile jacket is a softshell with a fleece backing for comfort. The breathable Arbury will fit in well when you travel or enjoy the outdoors.